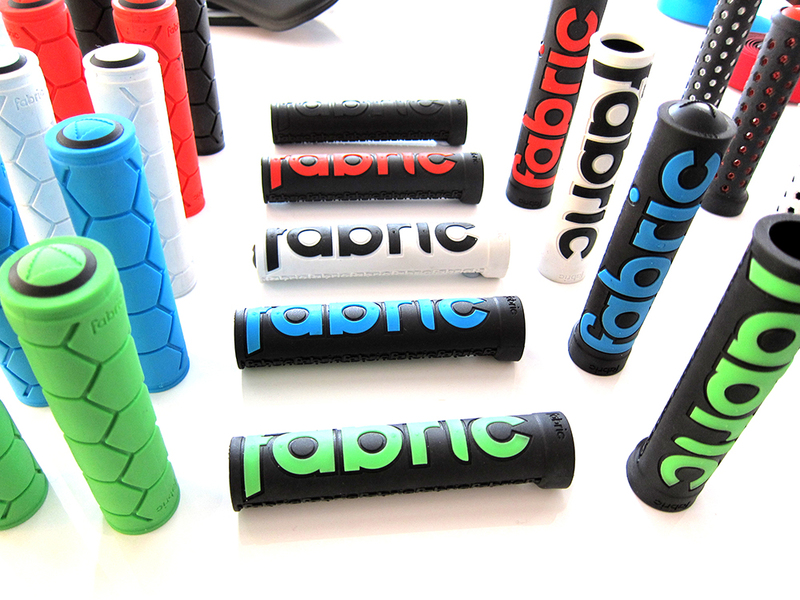 Fabric demo now available. Try the different profiles to see which suits you best. 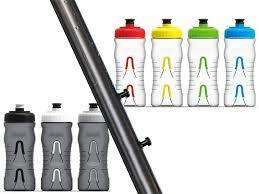 With a wide range of colours and designs there is a comfortable grip for all conditions. 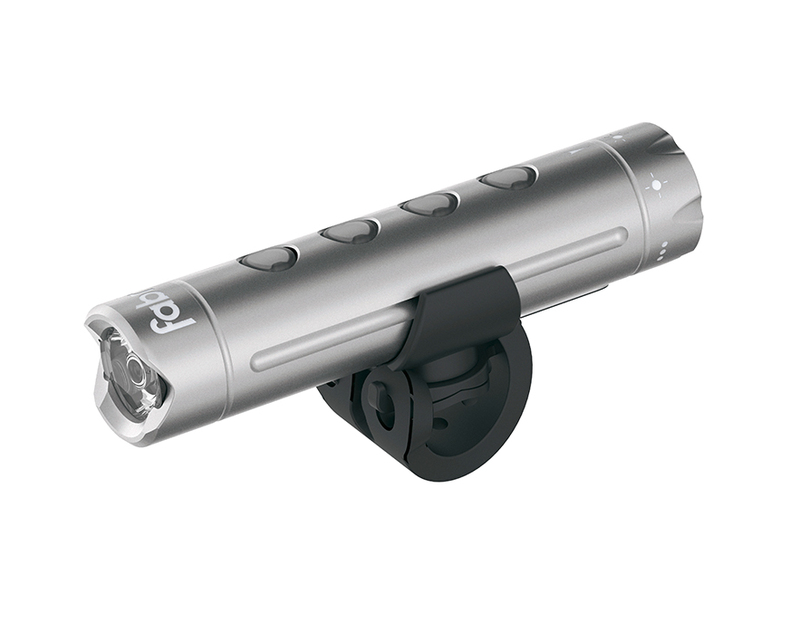 The Fabric USB Rear Light is a blindingly good light for its size and can catch anyones attention in sight. 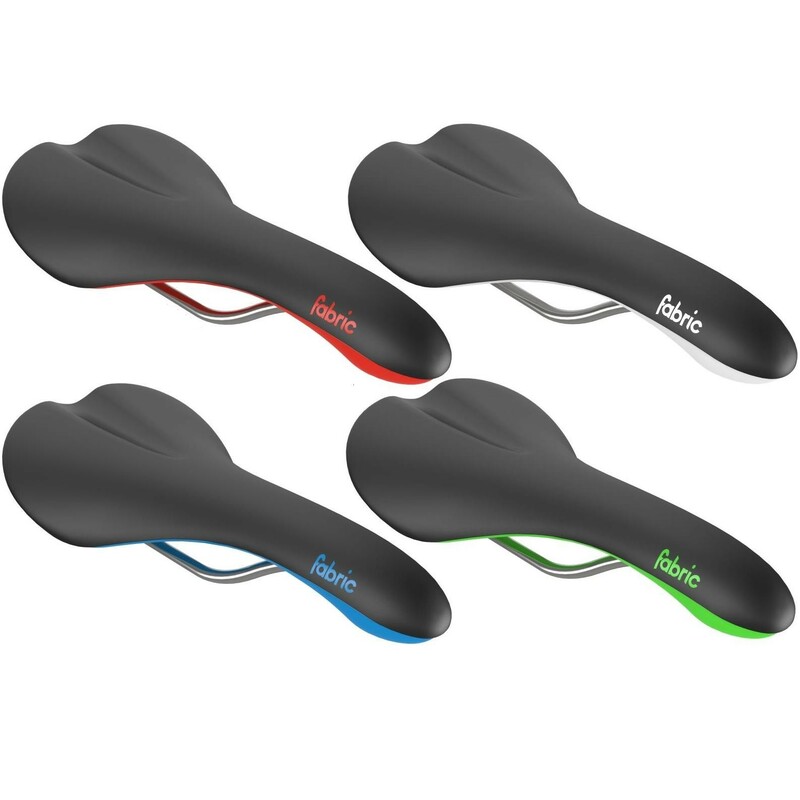 The light makes clever use of an accelerometer to increase brightness as speed falls. This results in a dual-purpose light that alerts traffic when you intend to slow down or stop. 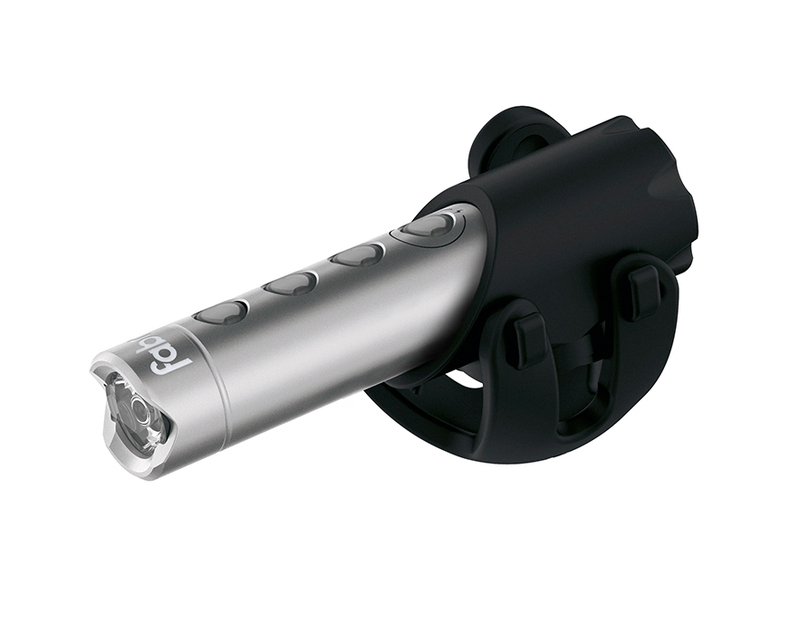 The light features a universal mount that allows you to attach the light to almost anywhere on your bike. A nylon-plastic bracket contains locating ridges that match grooves in the body of the light. 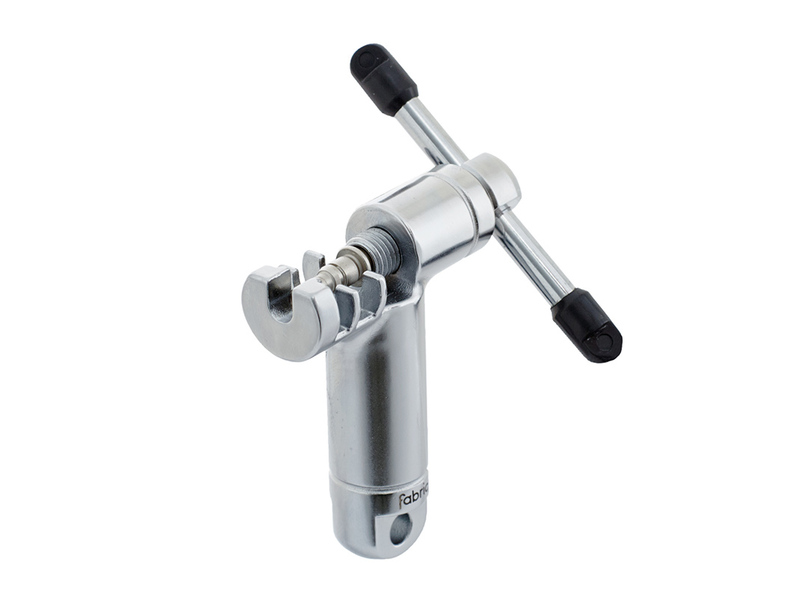 A ratchet in the mount allows the light to be positioned in one of 20 indexed positions. 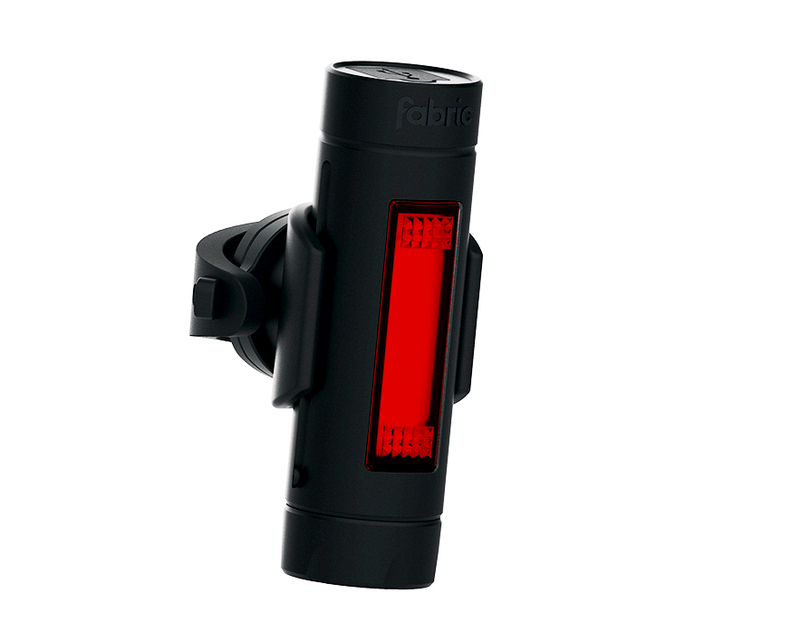 Overall the Fabric USB Rear Light is a compact and neat looking light that will keep you seen on the roads. Lightweight, portable and equipped to deal with the most common roadside issues, the Six tool is a jersey pocket essential. 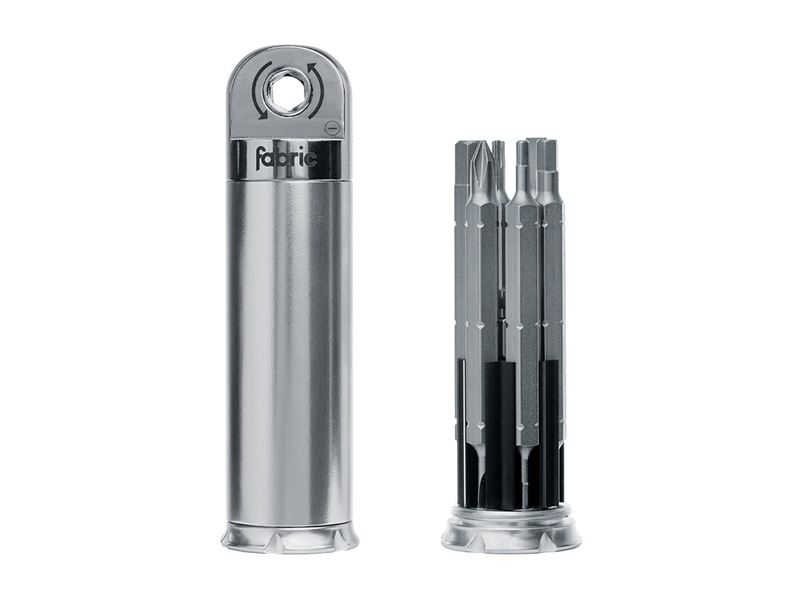 CNC-machined tool bits and a lightweight, machined alloy carrier make the Six tool strong and dependable. Comprehensive but compact, the Sixteen tool does not come with a weight penalty or demand excessive space in a seatpack or jersey pocket. 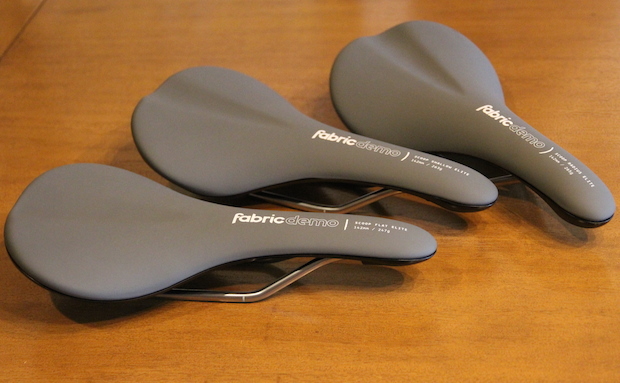 Fabric’s signature emphasis on elegant simplicity means even such a wide-ranging solution is still easily stowed. 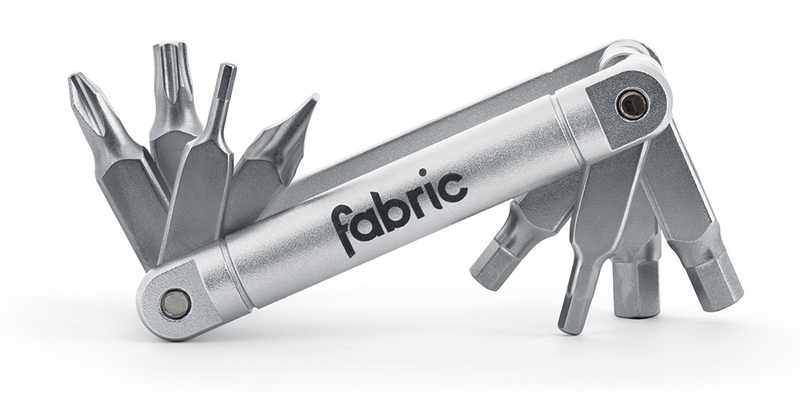 The Fabric Chain Tool is an elegant, steel hardened chain breaker with a replaceable and reversible pin. Suitable for use with chains from 8 to 11 speeds, it is versatile too. 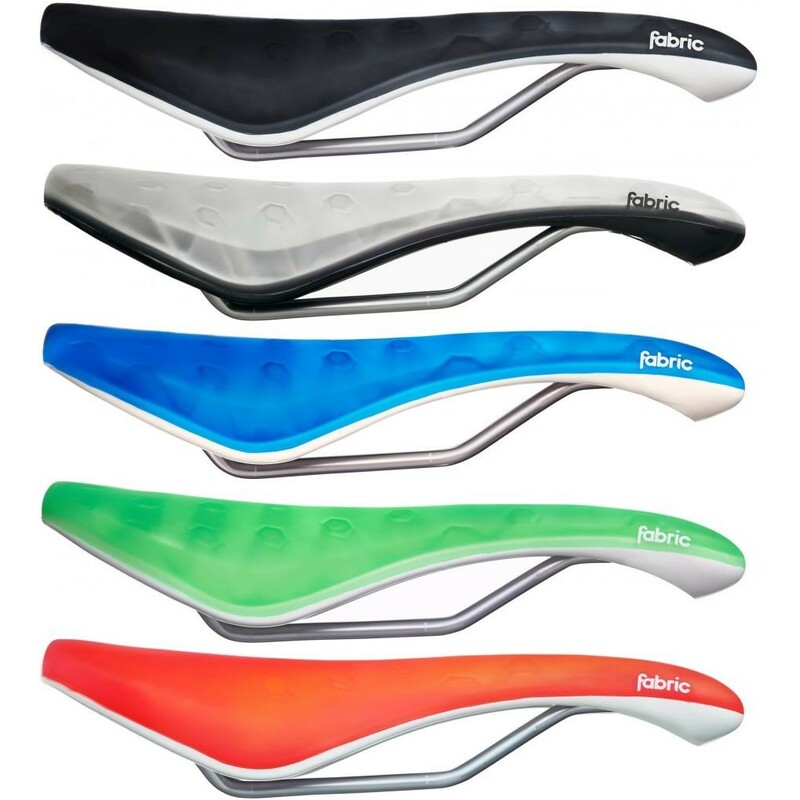 The curved, ergonomic styling makes it comfortable in the hand.